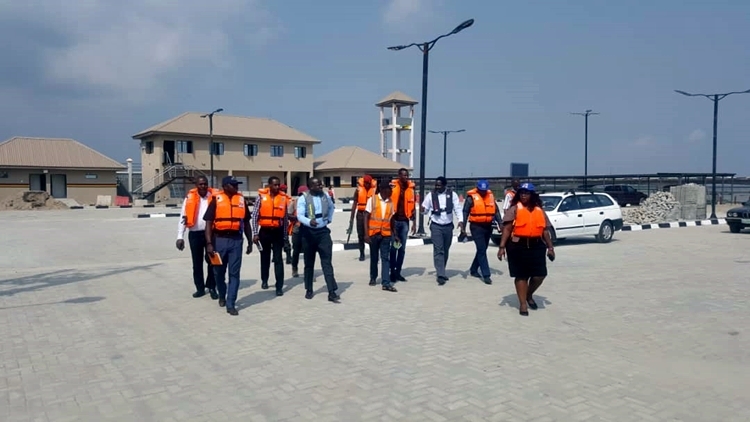 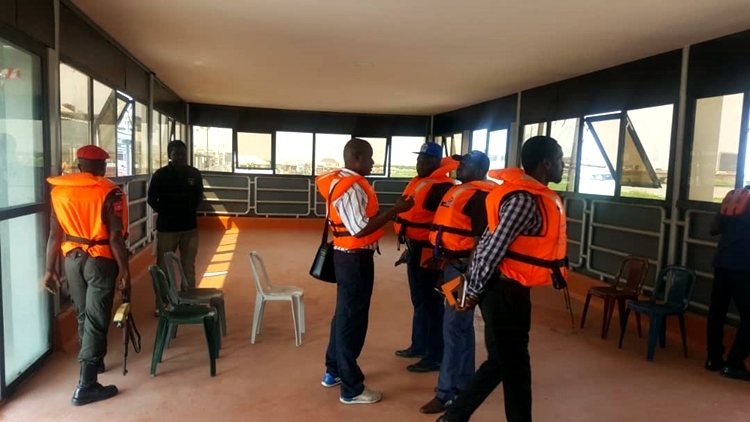 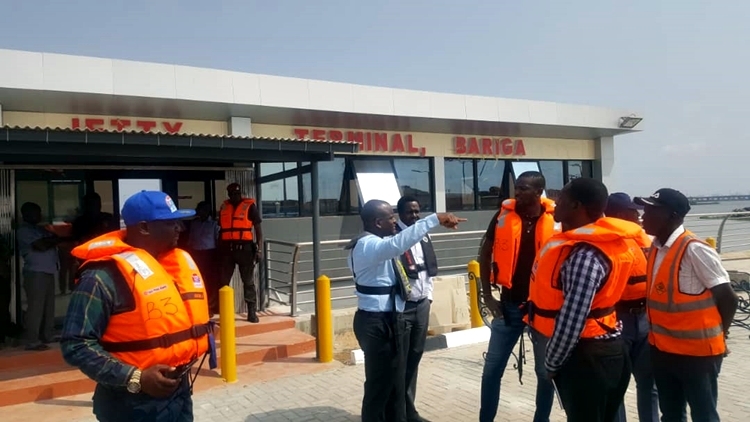 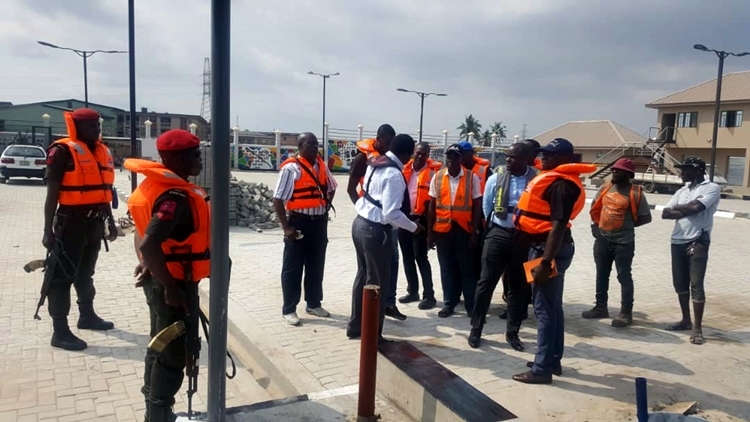 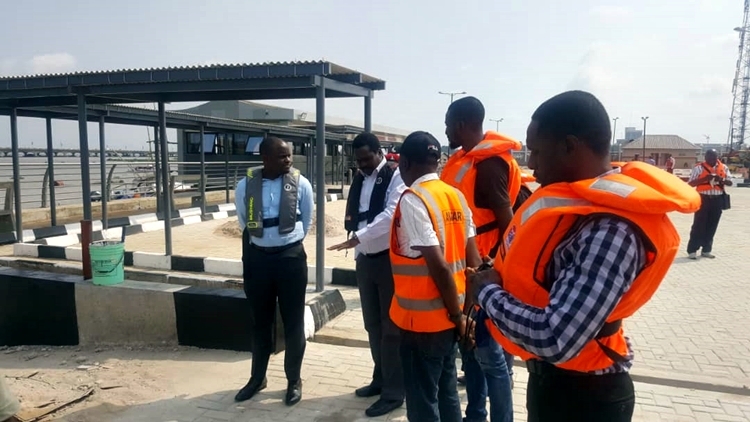 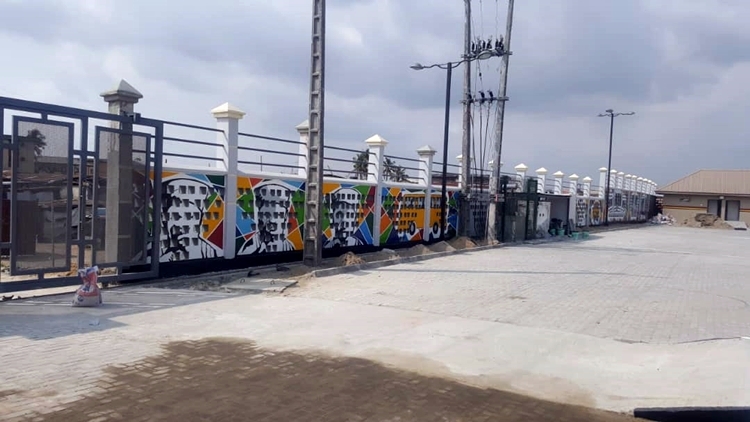 See The New Bariga Jetty Built By Ambode - Photos - AutoReportNG "AutoReportNG-The No 1 Car Blog In Nigeria That You Can Trust - AutoReportNG"
The officials of the Lagos State Waterway Authority (LASWA) team last week went to inspect the soon-to-be commissioned terminal at Bariga, close to UNILAG and we can confirm that all is now set for the official commissioning of the jetty. 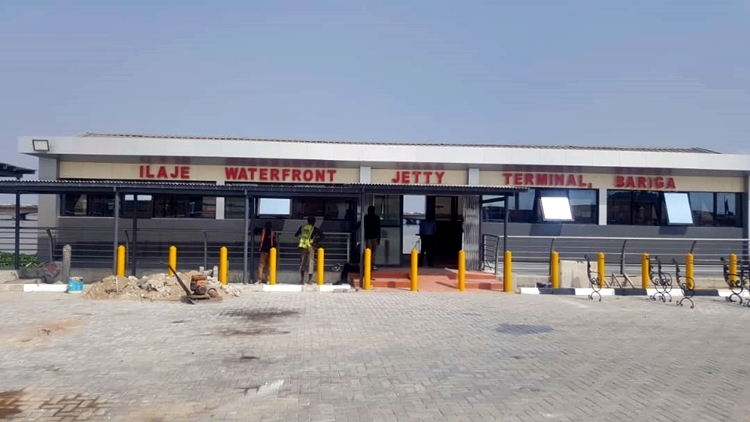 According to the state government, The Ilaje Waterfront Jetty Terminal Project is another interesting project happening in Bariga that will catapult the community into the list of fast-growing suburb on the map of Lagos, Nigeria. 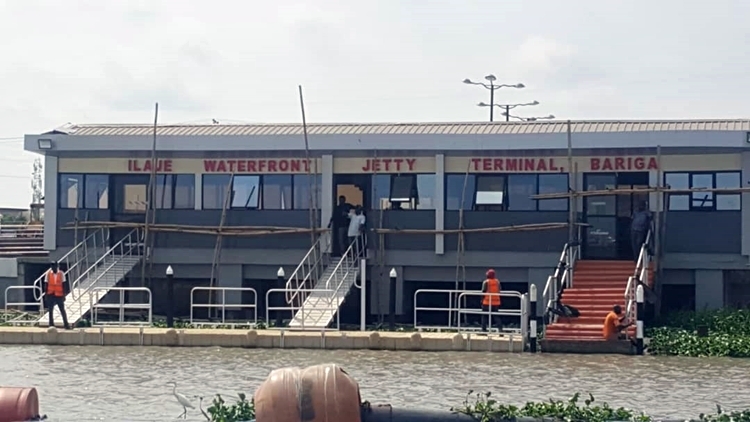 The construction of the jetty started in March 2018 and so far, it has been completed and ready for use.